The story is decent. Nice intro to Tuppence and Tommy. However I think the narrator does not natively speak British English. The words are not spoken with the right emphasis or pronunciation. The transition to an American character is truly awful. If you can, find the same story with a different narrator. 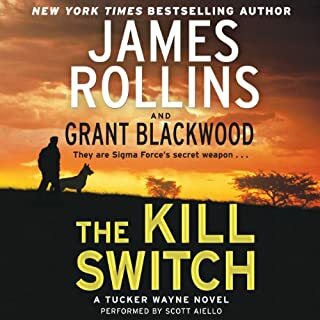 I like James Rollins stories. Interesting ideas and characters and of course danger. I didn't know what to expect even with reading the summary. The twist is a partner canine. Well constructed story and lots of great info on the canine corps. At the end the author notes that there will be more stories. I hope so. Very enjoyable. 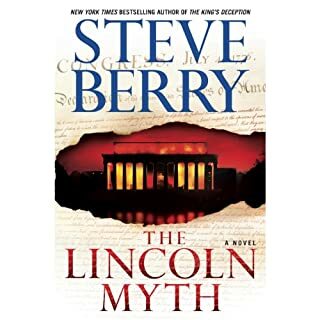 New York Times best-selling author Steve Berry returns with his latest thriller, a Cotton Malone adventure involving a flaw in the United States Constitution, a mystery about Abraham Lincoln, and a political issue that’s as explosive as it is timely - not only in Malone’s world, but in ours. September 1861: All is not as it seems. With these cryptic words, a shocking secret passed down from president to president comes to rest in the hands of Abraham Lincoln. Torn from today's headlines...or making them! Over the years I have enjoyed the Cotton Malone series. I especially appreciate the very end when Steve Berry explains which parts are real and which are made up. That said the emotional roller coaster between Cotton and Cassiopeia is getting to be a nuisance. In addition the resolution with the final antagonist was just way, way to drawn out. This was a very interesting premise but I struggled with the end of this. 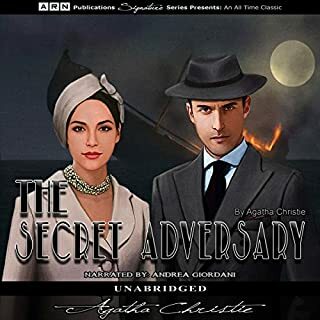 I can not say enough about George Guidall as a narrator. 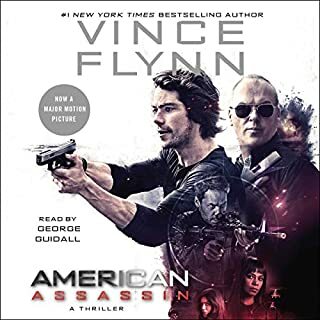 His voice of Mitch Rapp is exactly the portrayal of the character. 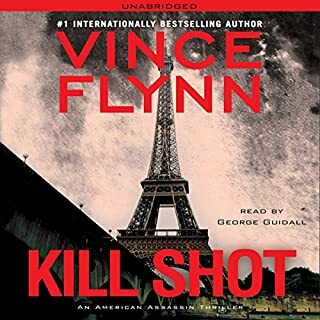 Vince Flynn delivers another great story about Mitch and his early exploits. This is or was a good story by Joseph Finder. It takes place in New York after the first World Trade Center bombing. So a lot of the discussion of the terrorist environment is very dated. It is fairly predictable but deep character stories and discussion of the technology then is good. Worked for spending time in the car. 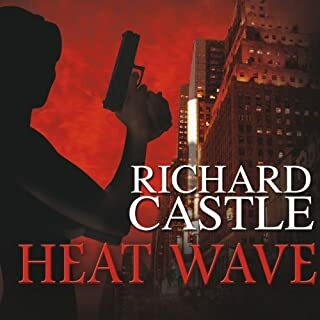 I really like the Castle TV Show. So I tried this because it was a essentially a short listen. It was very good. 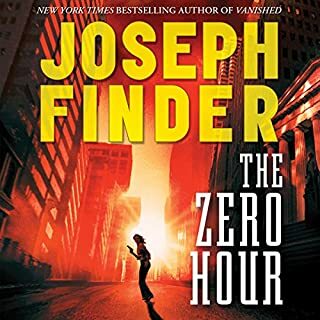 While I like Scott Brick it is good to hear other narrators and Johnny Heller did a very good job especially conveying the sarcasm between the characters. About half way through I was pretty sure who did it, but it was great escapism. 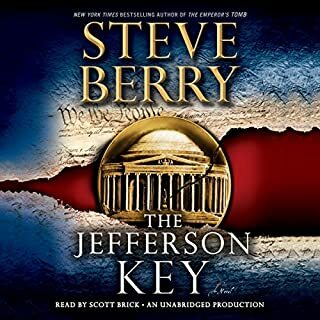 I really like the Steve Berry novels with Cotton Malone and everyone. The stories are good with plausible circumstances. Berry usually switches from one scene to another to keep the general timeline in order. But they way it is done in this books is very confusing especially with an audio book. If you miss just a few seconds you can miss the whole context of the next section. Several times i caught myself thinking "now who is this?" Also the story is similar to one not too long ago by somebody else, can't remember who, but I thought when I started listening to this if I had already listened to it before. 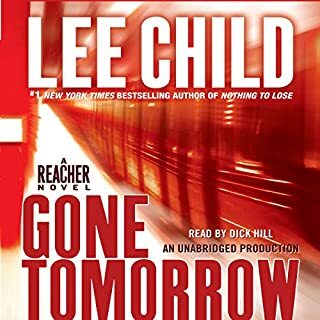 I love the Jack Reacher stories. I especially like the reader for the stories. Makes the stories that much more grittier. This story line took a long, long time to develop. Prepare yourself to wait a while until you get to who the bad guys are and what they are doing. 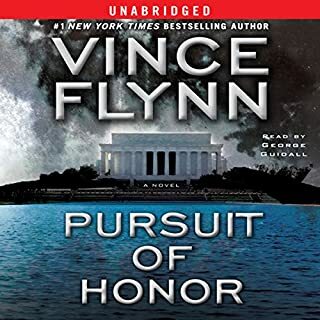 I have either read or listened to all Vince Flynn books. They are well written with action and heart for the various characters. If there is a vote for MVR, Most Valuable Reader, it would be George Guidall. His inflections and tone are absolutely the best. I think his reading of the phone book would be compelling.